The Dietary Supplements Labels Database includes information from the labels of over 3,000 brands of dietary supplements in the marketplace, including vitamins, minerals, herbs or other botanicals, amino acids, and other specialty supplements. The Pillbox website from The National Library of Medicine was developed to aid in the identification of unknown pills (oral solid dosage form medications). It combines images of pills with appearance and other information to enable users to visually search for and identify oral solid dosage form medications. 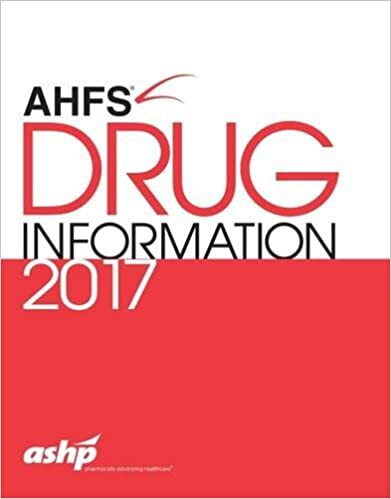 contains information from the National Library of Medicine royalty-free toxicology databases from 1966 to the present. Subjects covered include the toxicological, pharmacological, biochemical and physiological effects of drugs and other chemicals.